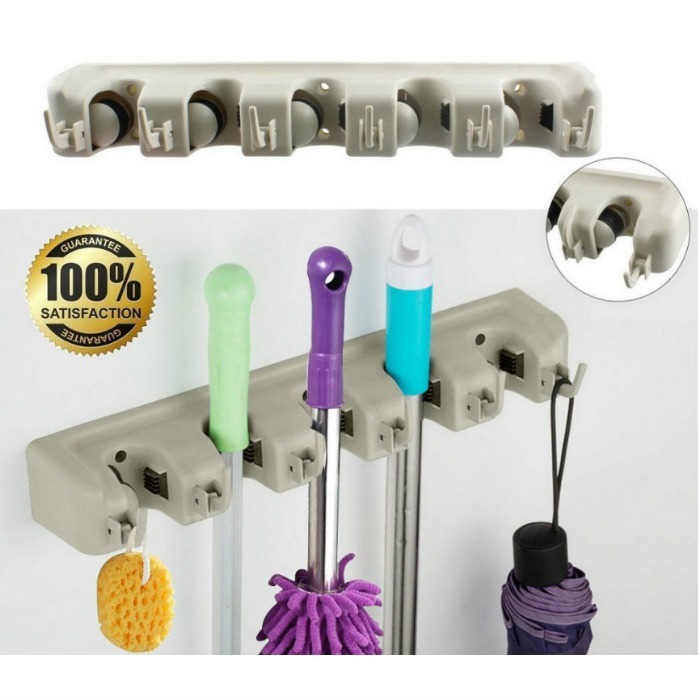 Multi-Tool Wall Organizer Just $8.95! Ships FREE! You are here: Home / Great Deals / Amazon Deals / Multi-Tool Wall Organizer Just $8.95! Ships FREE! Amazon has this Multi-Tool Wall Organizer for just $8.95!